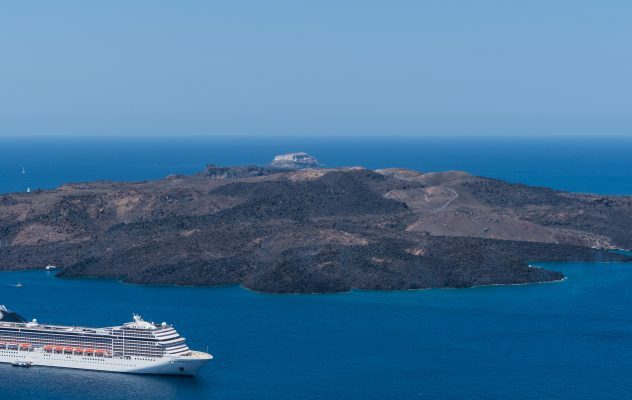 Hellenic Seaways Greece contracts through Marel Electronics for Ka-band connectivity. 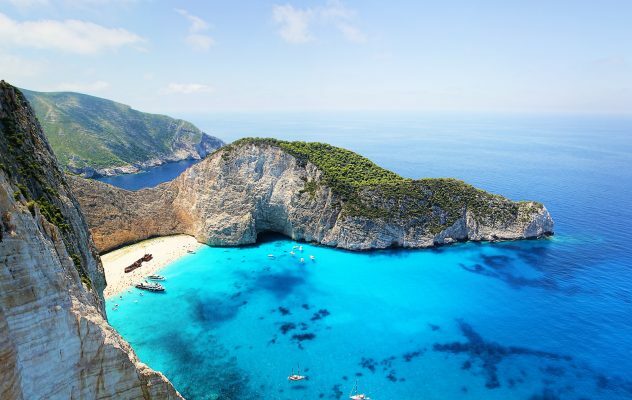 25 July 2016 (Oslo, Norway) Telenor Satellite announced today that Hellenic Seaways in partnership with Marel Electronics, Piraeus, has selected Telenor’s Ka-band for connectivity services on board their entire Hellenic Seaways ferry fleet. 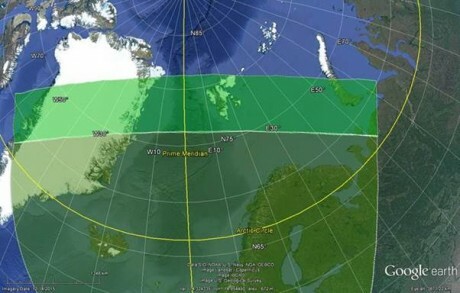 8 June 2016 (Oslo, Norway,) Telenor Satellite announced today that is has approved the BB75 Ka-band antenna, produced by telecommunications company, Skytech, for use with Telenor’s new THOR 7 Ka-band payload. 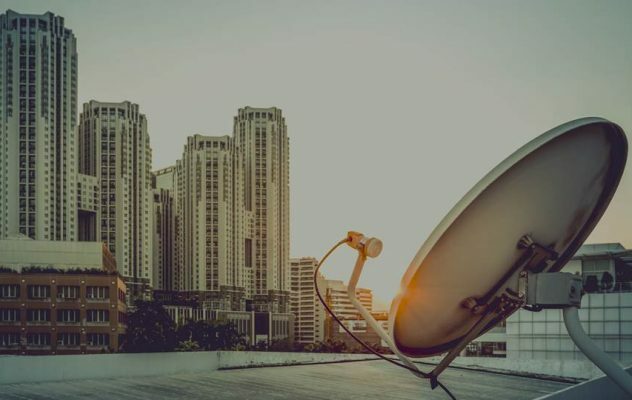 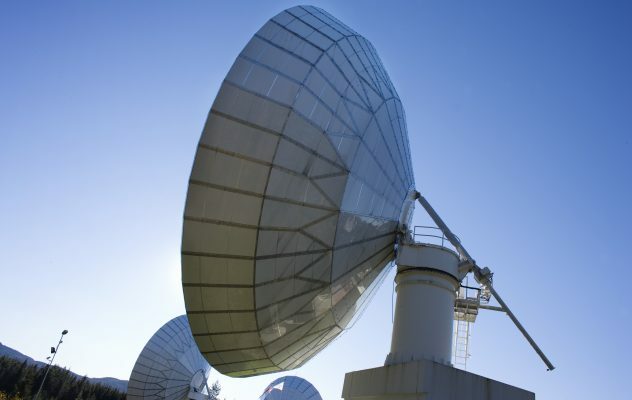 12 May 2016 (Oslo, Norway) Telenor Satellite today announces that its Ka-band satellite capacity packages for land-based services in the Middle East have surpassed initial expectations, reaching more than 200 terminals within the first six months of commercial operation. 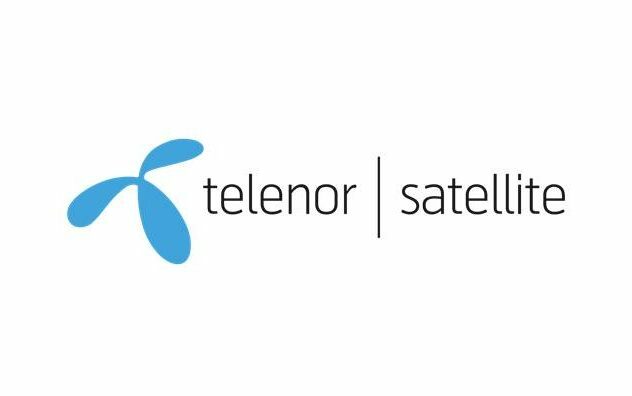 25 January 2016 (Oslo, Norway) Telenor Satellite Broadcasting announced today that it is changing its name to Telenor Satellite. 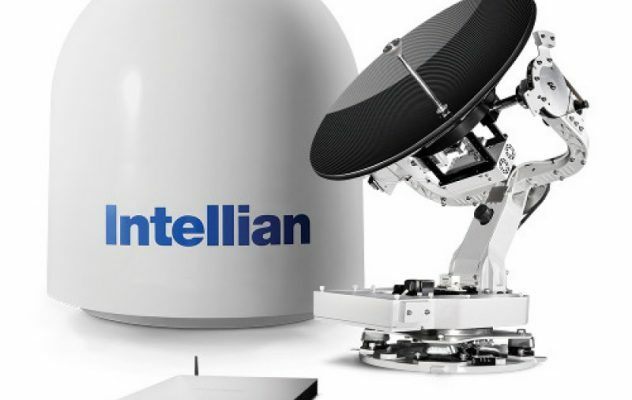 28 October 2015 (Oslo, Norway) Intellian has partnered with Telenor Satellite to deliver next generation high-speed maritime connectivity via Intellian’s industry leading 60cm and 1M VSAT platforms. 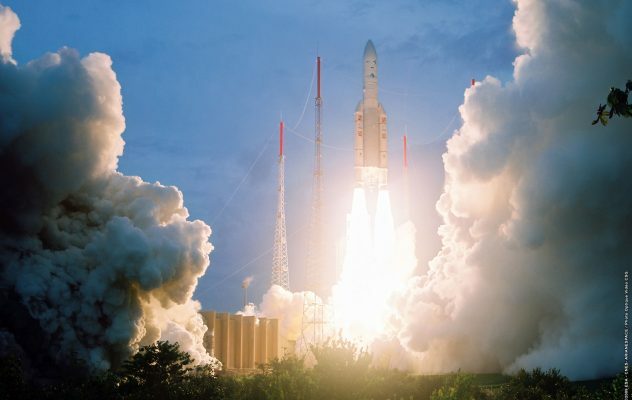 22 June 2015 (Oslo, Norway) Telenor Satellite today announces that THOR 7, which was successfully launched into geostationary transfer orbit on board an Ariane 5 launcher on April 26, 2015, has now completed its in-orbit testing and reached its final orbital location at 1°West. 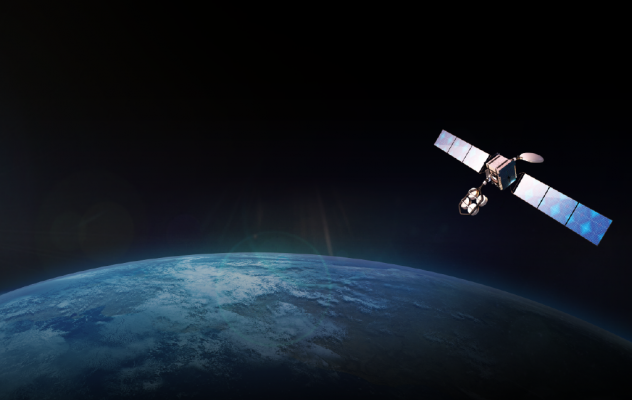 27 April 2015 (Oslo, Norway) Telenor Satellite today announced the successful launch of its new satellite, THOR 7. 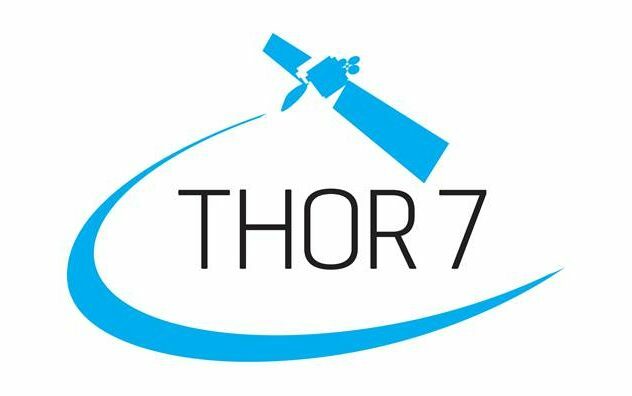 16 April 2015 (Oslo, Norway) Telenor Satellite announces that Arianespace has confirmed that the THOR 7 satellite is now scheduled to launch on April 24, between the hours of 19:38 and 21:32 UTC (21:38-23:32 CEST).2015. 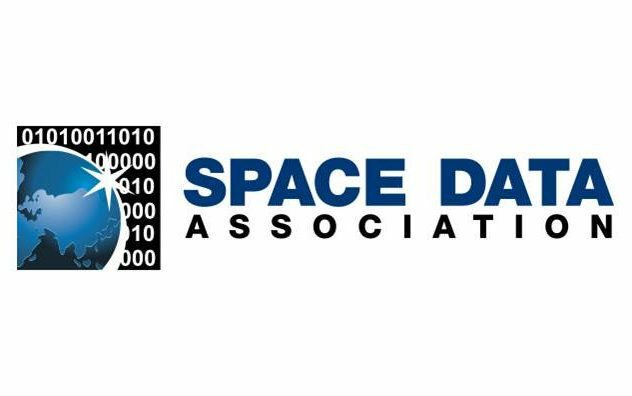 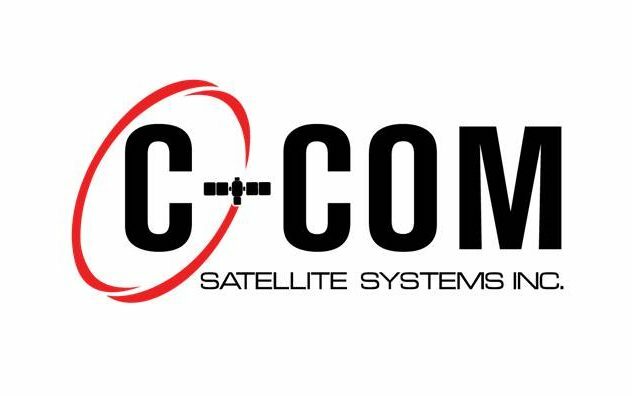 6 February 2015 (Isle of Man) Telenor Satellite has become the latest member to join the Space Data Association (SDA). 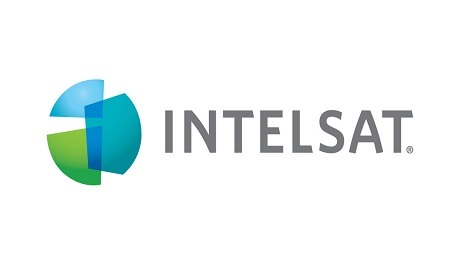 10 November 2014 (Oslo, Norway) Telenor Satellite announced today that Intellian’s v-series antennas have been approved for use on its forthcoming satellite, THOR 7. 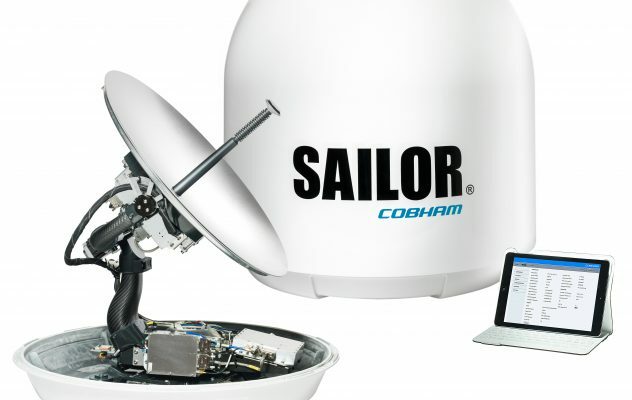 10 March 2014 (Oslo, Norway) Sailor 800 & 900 VSAT ready for new Ku- and Ka-band services.